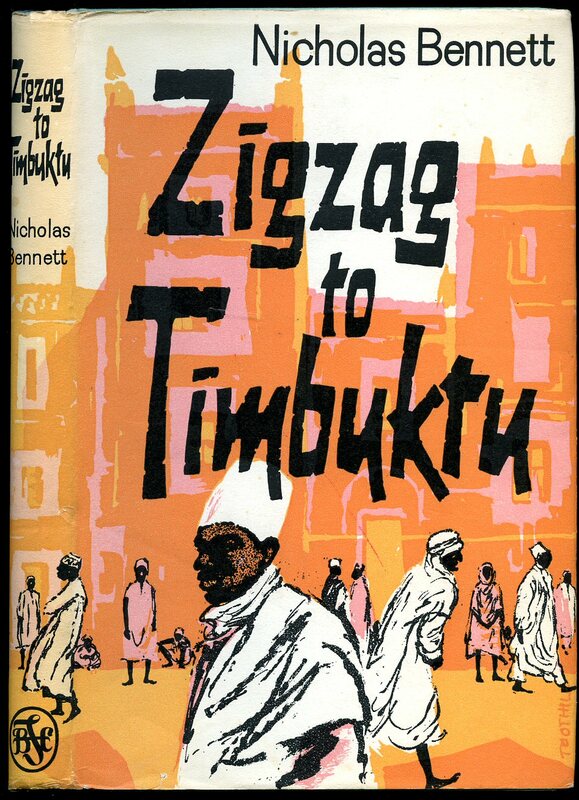 The Travel Book Club, 121 Charing Cross Road, London First thus edition 1963. 1963. 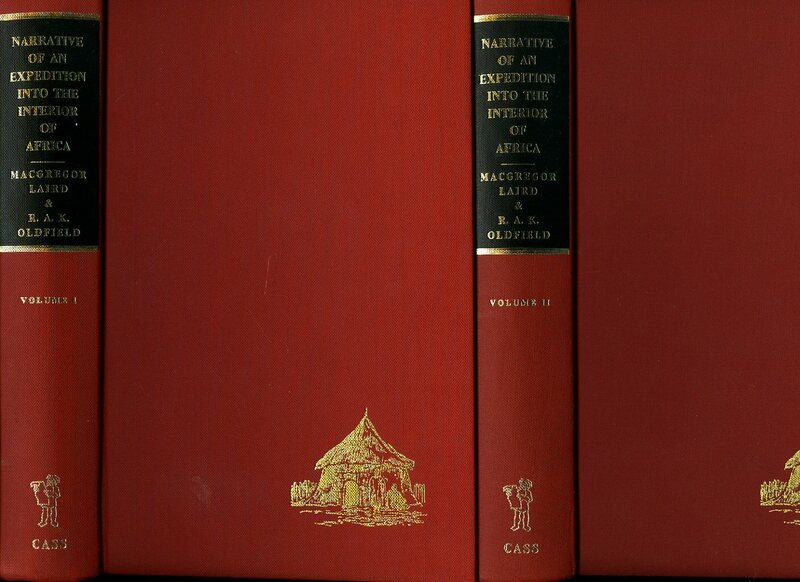 Hard back binding in publisher's original blue paper covers, black lettering to spine. 8vo 8½" x 5¼" 136 pp. Fine in Nr. Fine dust wrapper with 2 mm crushing of paper to spine tip, not price clipped. Dust wrapper supplied in archival acetate film protection. Member of the P.B.F.A. Published by John Murray (Publishers) Ltd., 50 Albemarle Street, London First Edition 1991. London 1991. 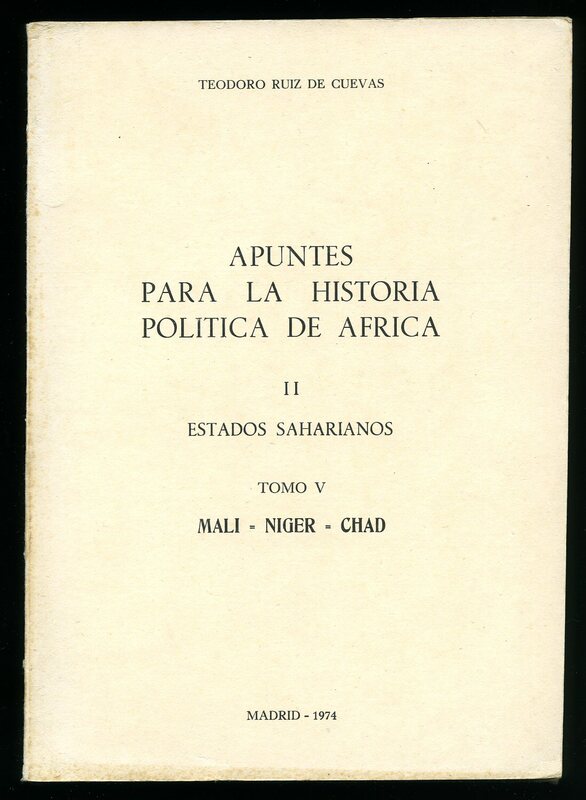 Published Ministerio de Asuntos Exteriores, Dirección General de Relaciones Culturales, Madrid 1974. Madrid 1974. Publisher's original plain ivory white card wrap covers, black title and author lettering to the spine and the upper panel. 8vo. 9½'' x 7''. Contains 320 printed pages of Spanish text. Pale foxing to the page edges, without any tears or marks to the covers and in Very Good clean and square condition, no dust wrapper as published. We currently hold in stock 15 other titles from this series. Member of the P.B.F.A. Published by Frank Cass & Co. Ltd., 67 Great Russell Street, London Revised Edition with New Impression 1971 [First Edition 1837]. Two Volumes. London 1971.